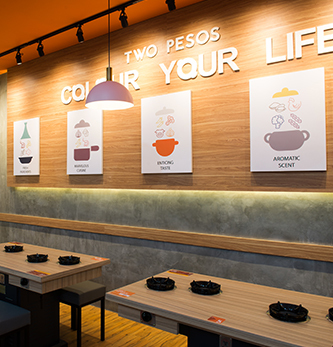 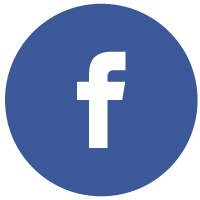 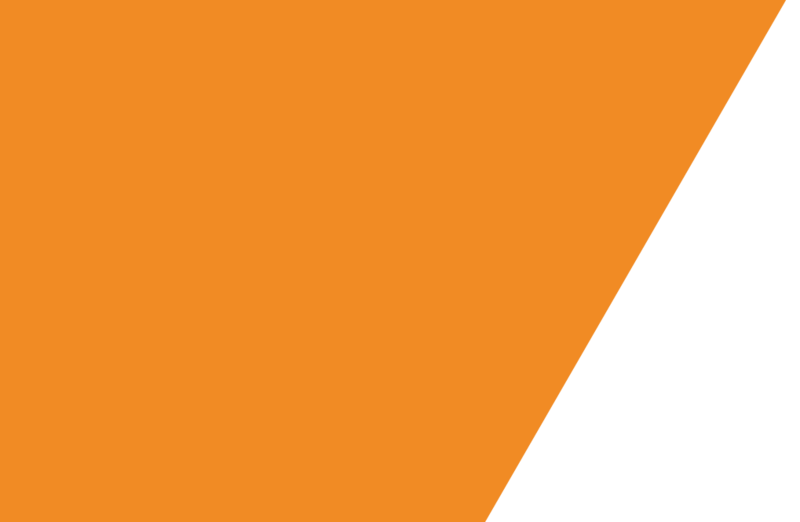 The vision was simple: Every customer will visit Two Pesos outlet for daily meal. 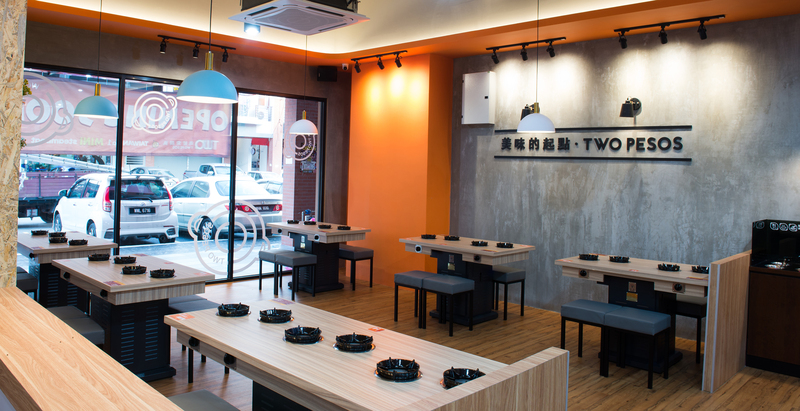 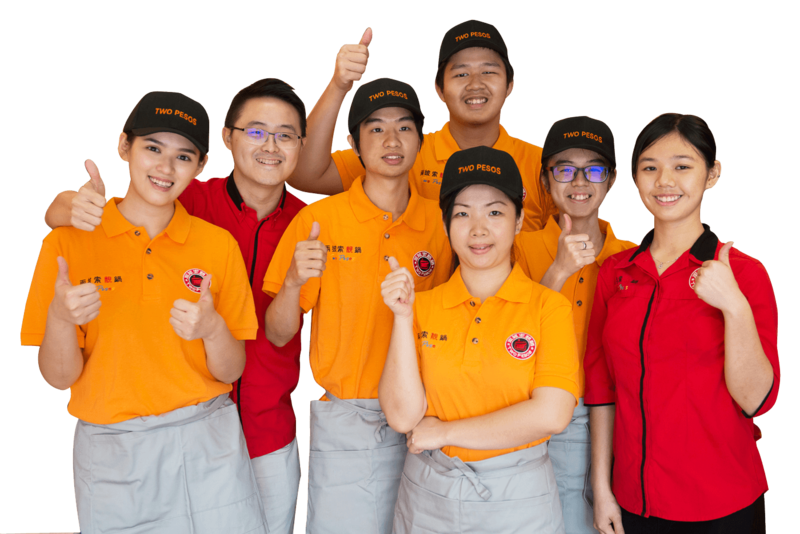 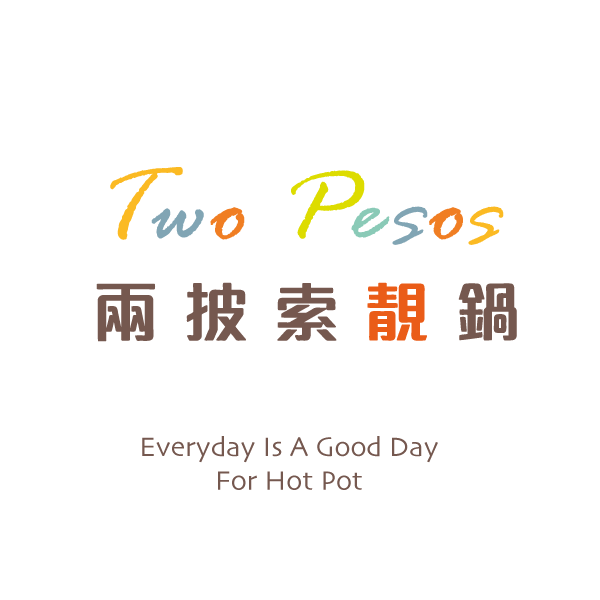 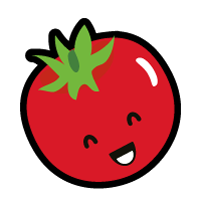 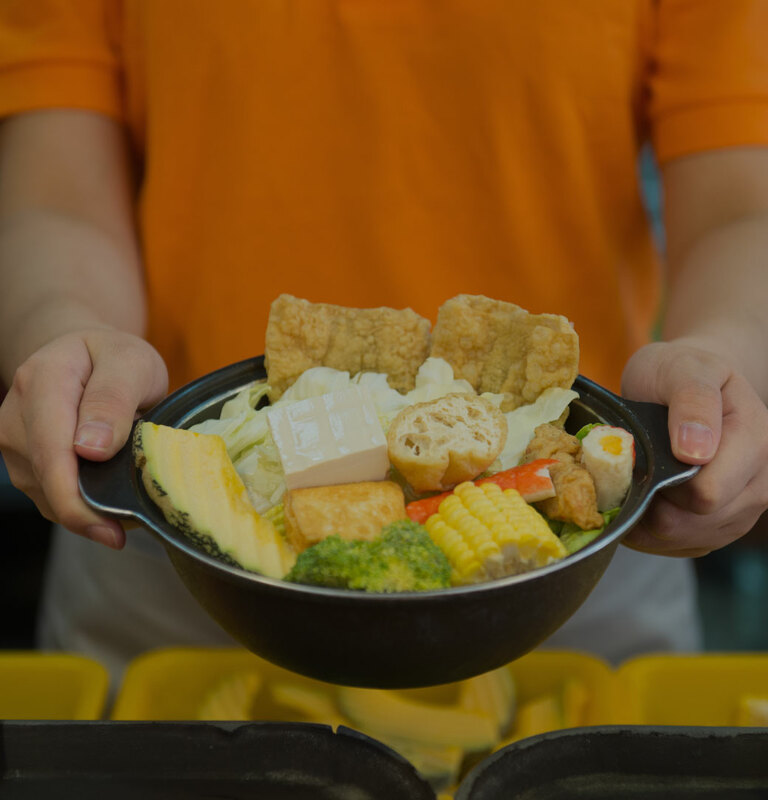 Two Pesos is well known as hot pot specialist thanks to our dedicated R&D team that always strive to create the best soup that always “Hit The Spot”. 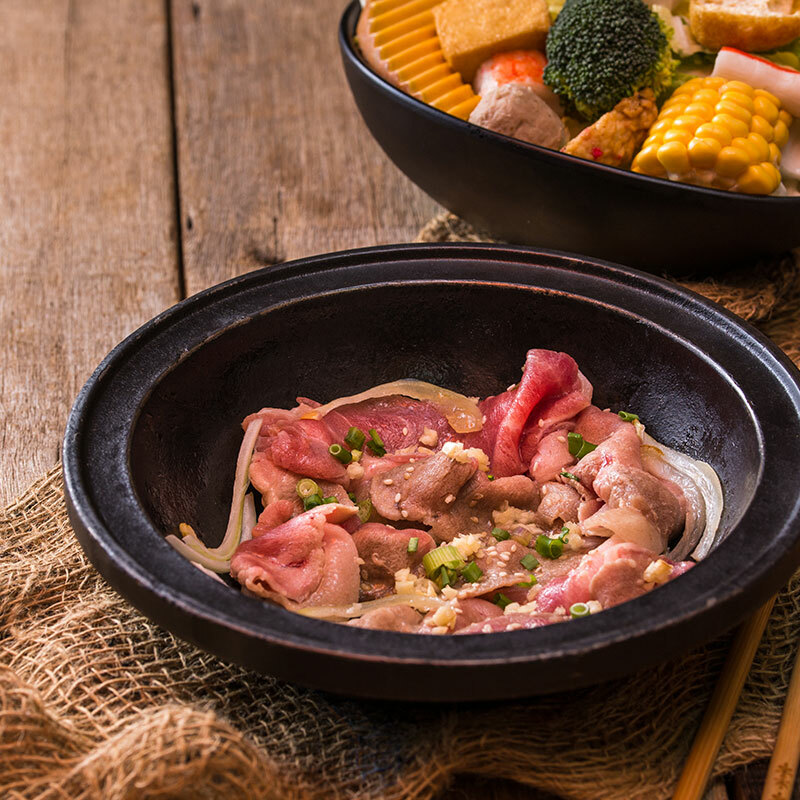 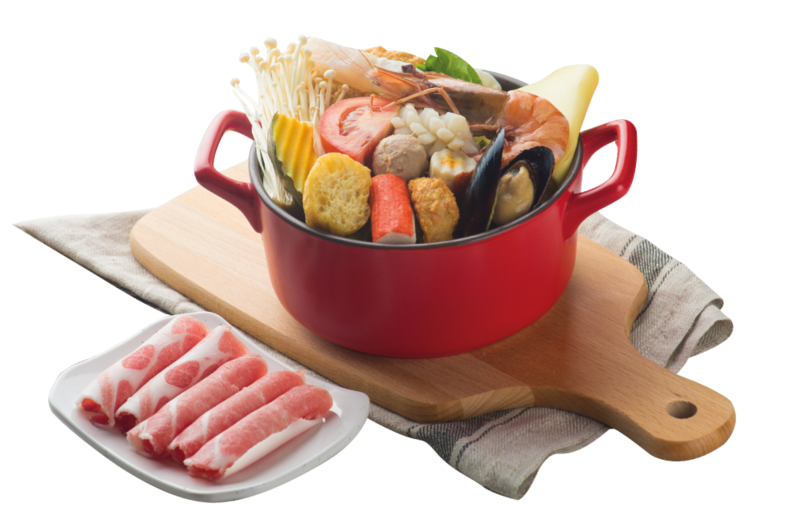 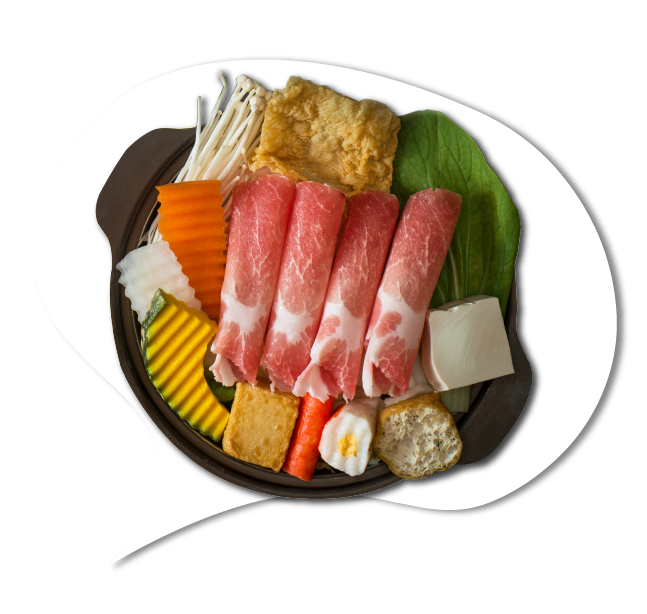 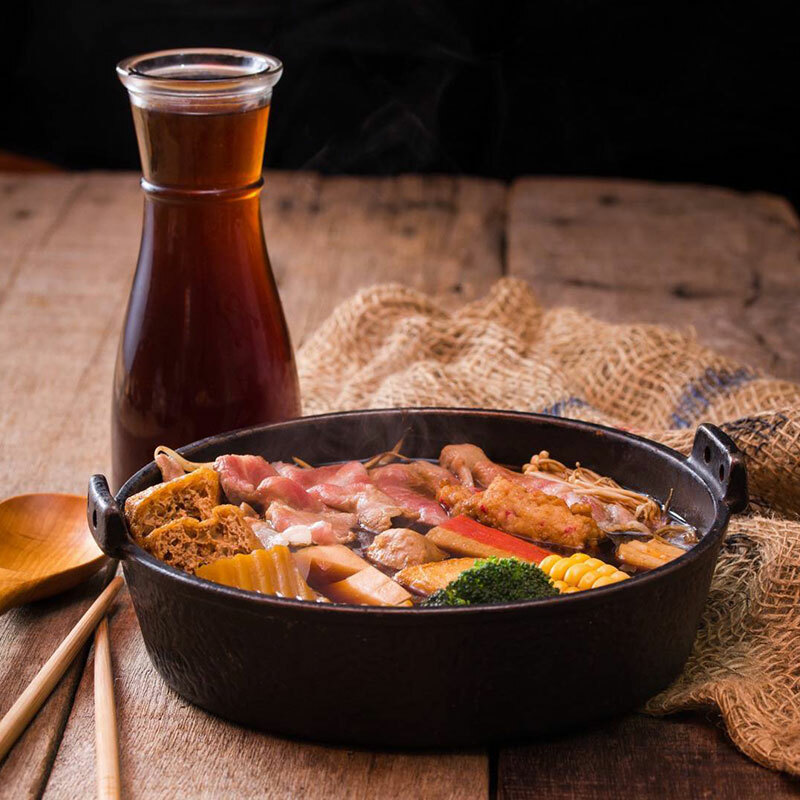 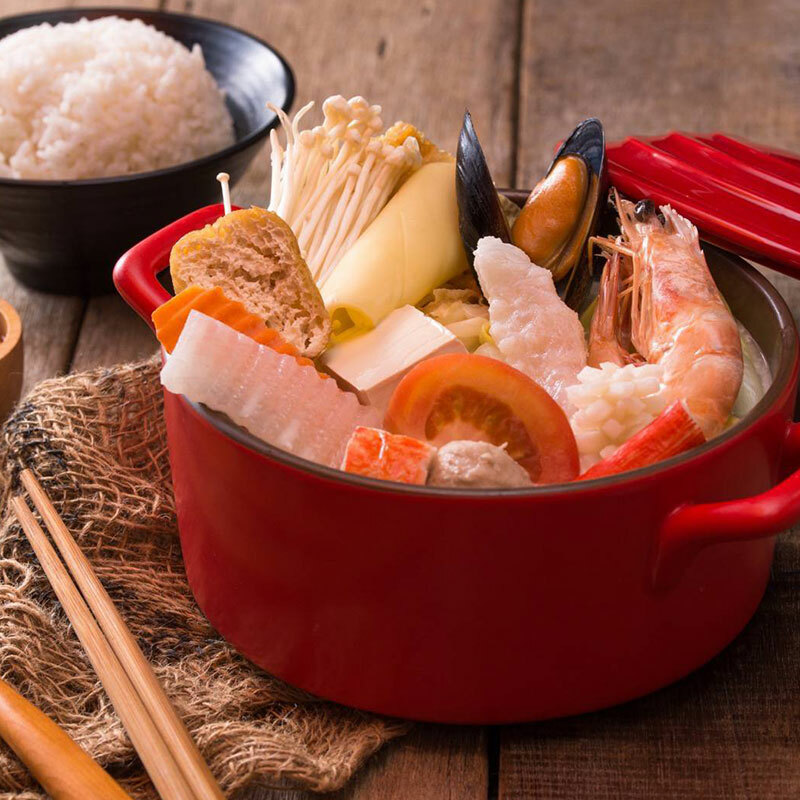 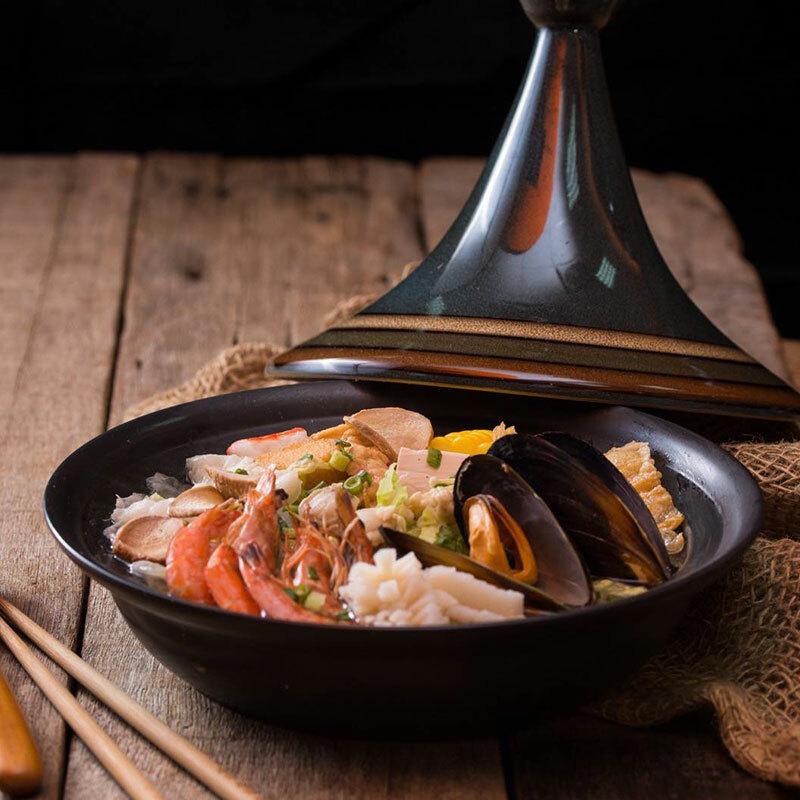 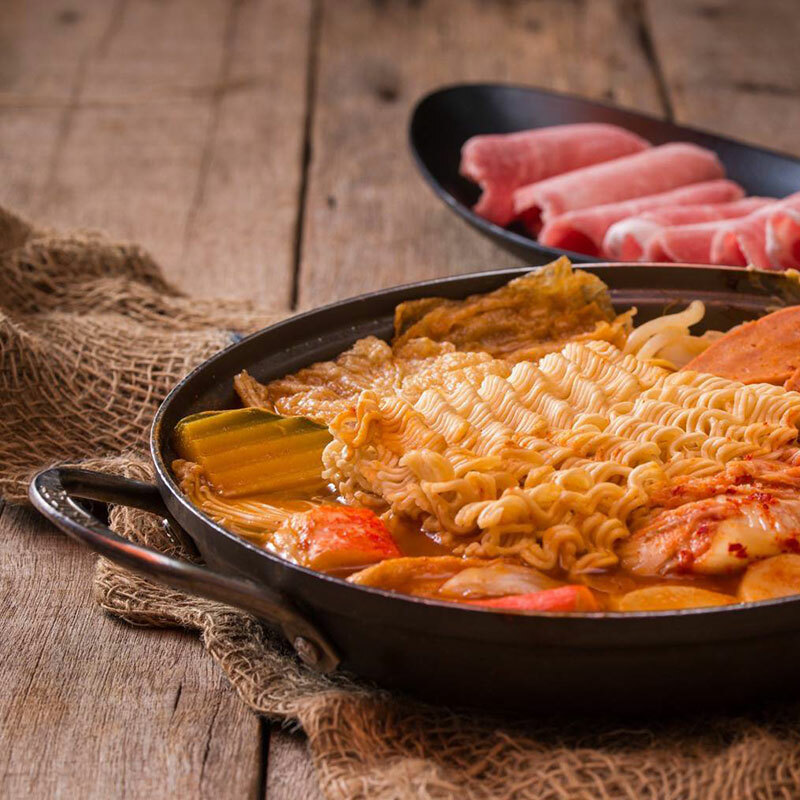 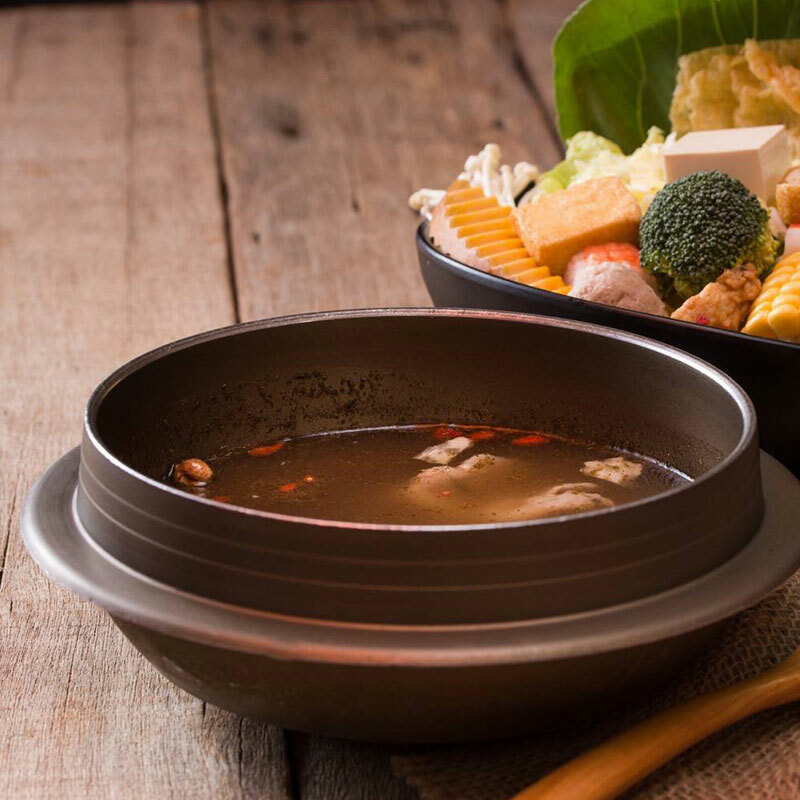 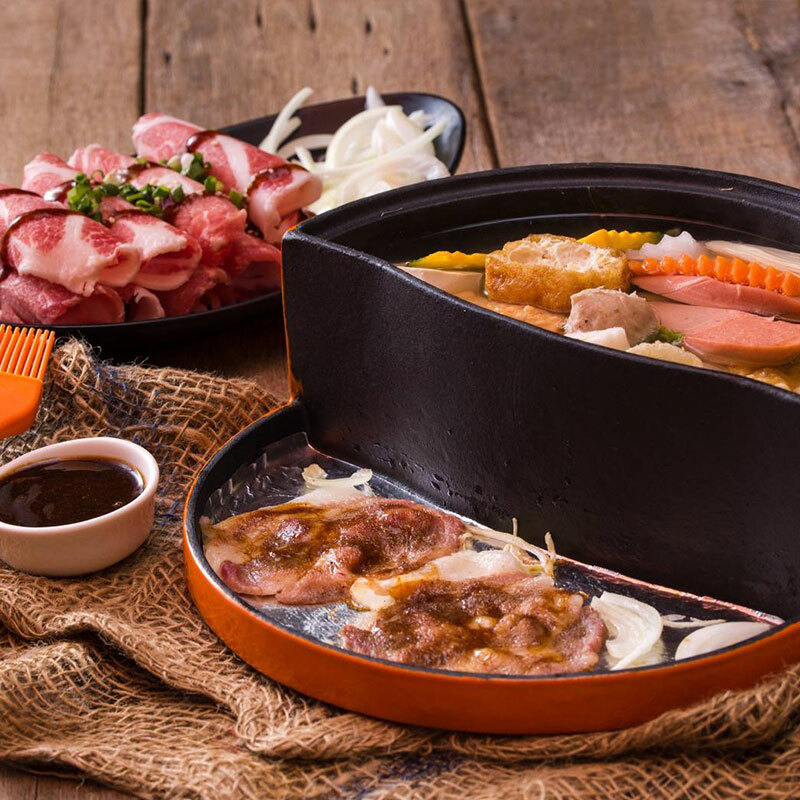 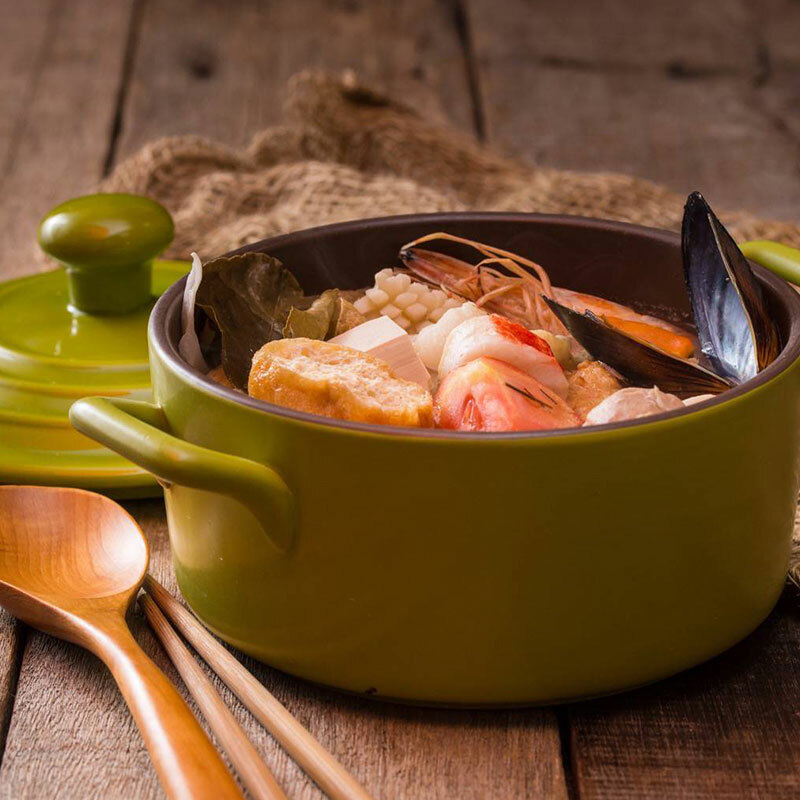 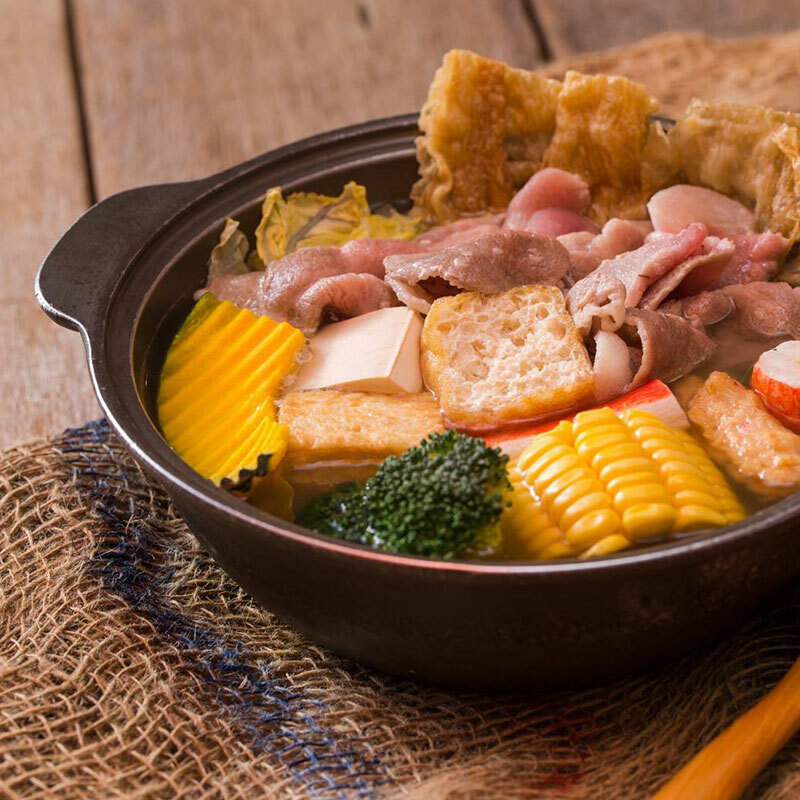 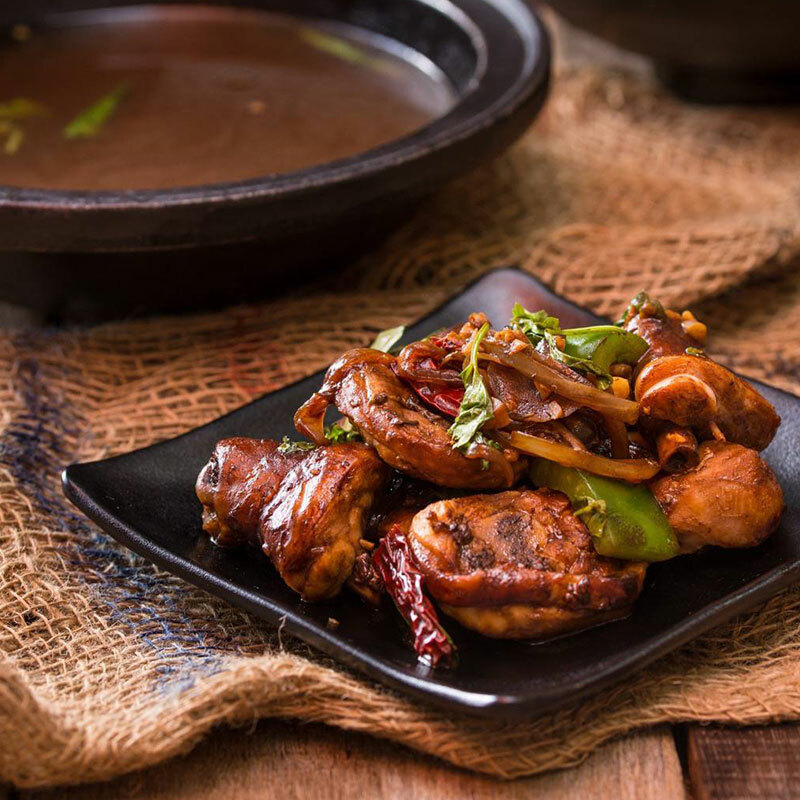 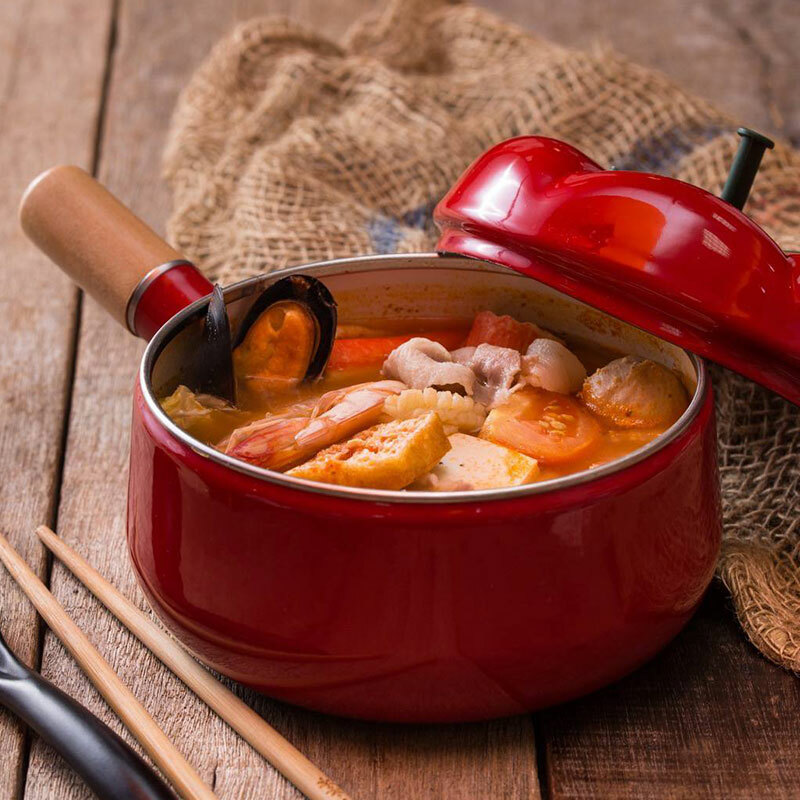 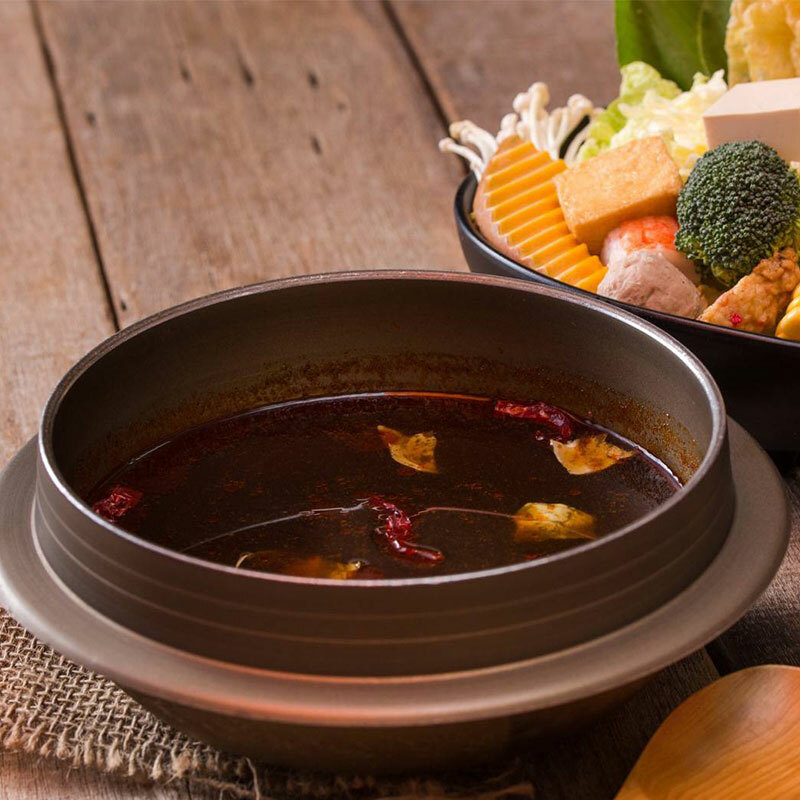 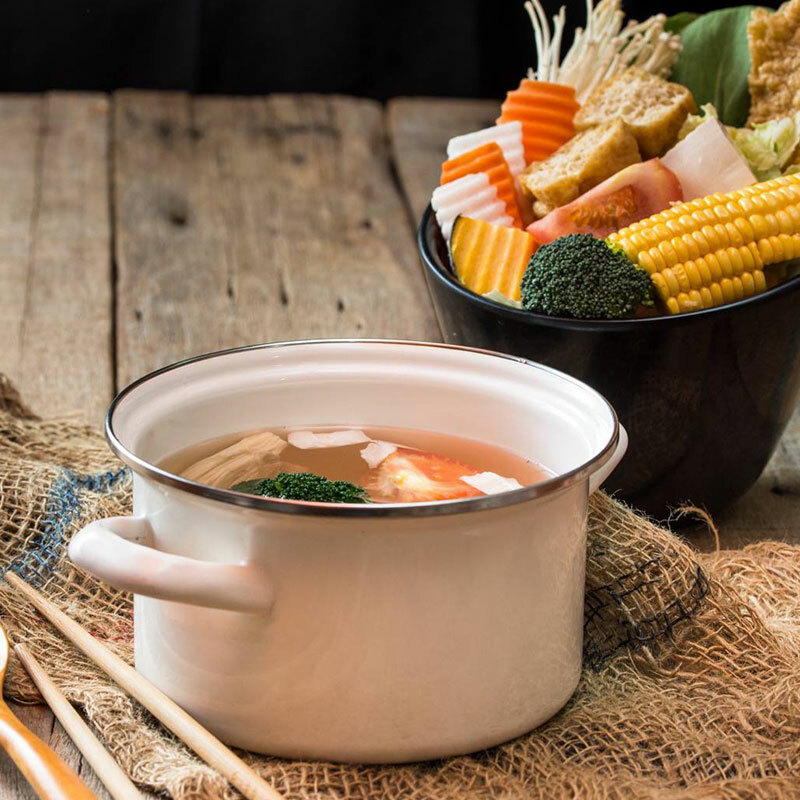 Each hotpot in the menu is served with different type of pots, unique cooking methods and serving process forming flavoursome dining experience, meanwhile combining different ingredients with matching soup flavours to create the perfect sense of taste.